6 steps to checkout success. 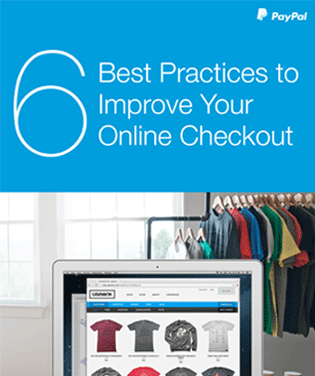 Did you know that an overly complicated checkout can lead to an 18% drop-off in conversions?1 Following these 6 simple steps for improving your checkout can help prevent losing those sales. 1 Baymard Institute, E-Commerce Checkout Usability, December 2013. 2 Nielsen com, Who Is the Mobile Shopper?, July 2013.